Rejuve spa is set within The Lalit in Andheri East, Mumbai which is at a walkable distance from the Mumbai Airport and metro. 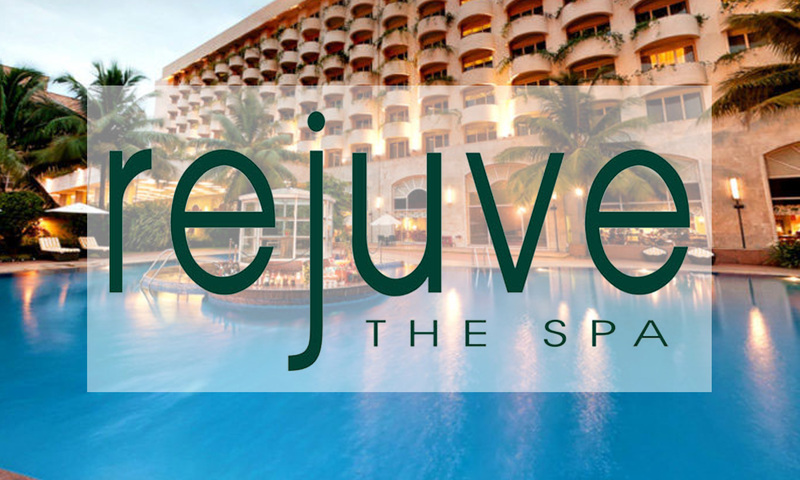 At Rejuve, you are definitely going to fall in love the rejuvenation experience. The spa offers a complete holistic experience comprising of aroma, Ayurvedic, herbal and natural therapy. You will be attended by a team of trained therapists who provide personalized attention to every client.